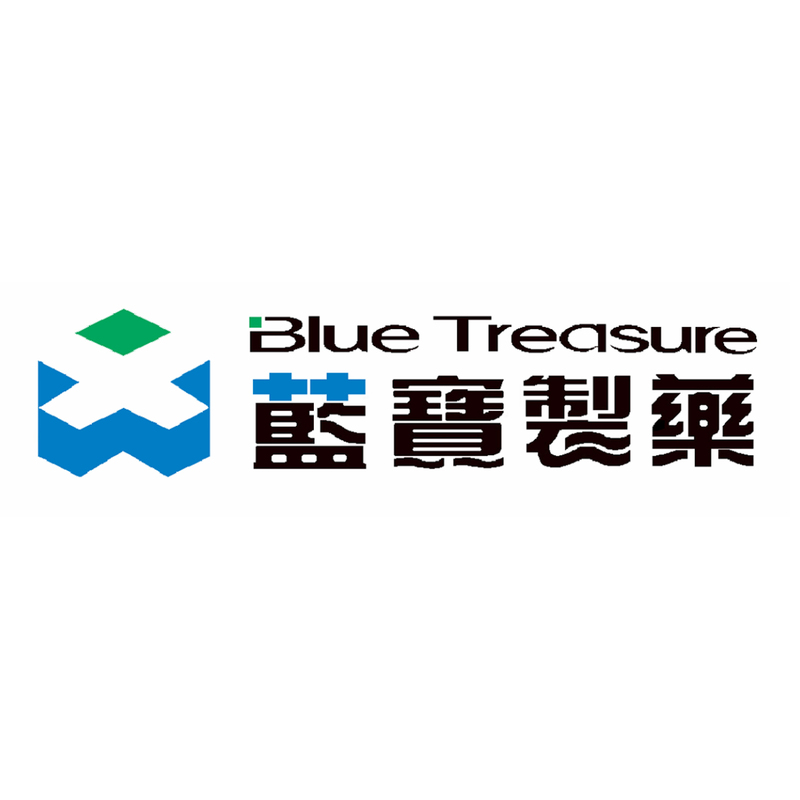 Company Profile Guangdong Blue Treasure Pharmaceuticals Co. Ltd.
Blue Treasure is a joint-venture company with shareholders of Apotex, Livzon NNR, Livzon Group, CSIPI, and Biotecs. The company is dedicated to the research and development, manufacturing and distribution of APIs and Intermediates. Our current product profile includes Pravastatin Sodium(API) and Mycophenolic Acid(intermediate/starting material). Our factory has been inspected and approved by China FDA, US FDA, TGA and Korean MFDS. In addition, COS and Written Confirmation are obtained. The company's products are exported around the globe. Our factory has been inspected and approved by China FDA, US FDA, TGA and Korean MFDS. In addition, COS and Written Confirmation are obtained. COS as well as Written Confirmation for active substances exported EU. Guangdong Blue Treasure Pharmaceuticals Co. Ltd.